Help fight prickly heat and acts as an antiseptic in skin disorders. Used in various beauty face packs for improving complexion. 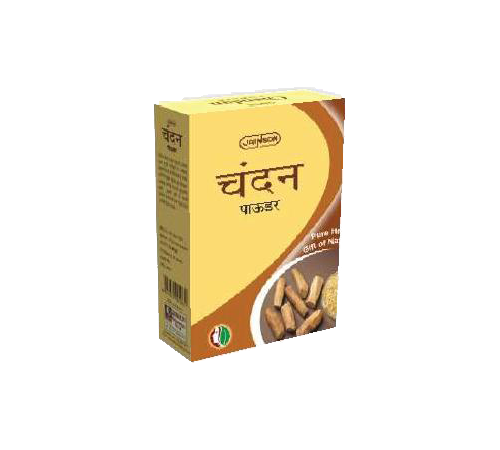 It is gives relief from headache and fever It has antibacterial, anti-wrinkle properties and screens the skin from pollution. Mixed with rose water helps prevent excessive sweating & heals inflamed skin.